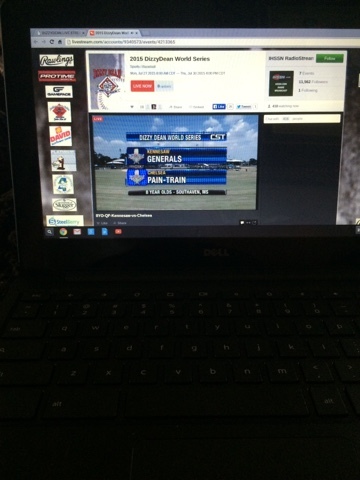 Today we enjoyed watching one of our local Chelsea teams play baseball in the World Series in Southaven, MS... It was so fun to watch them. It seems like yesterday JP's team was there! 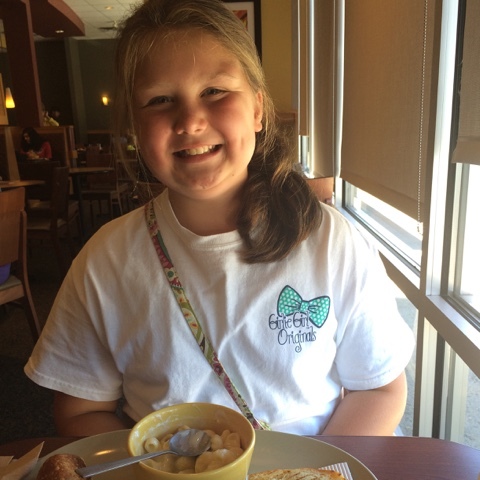 Fun memories! 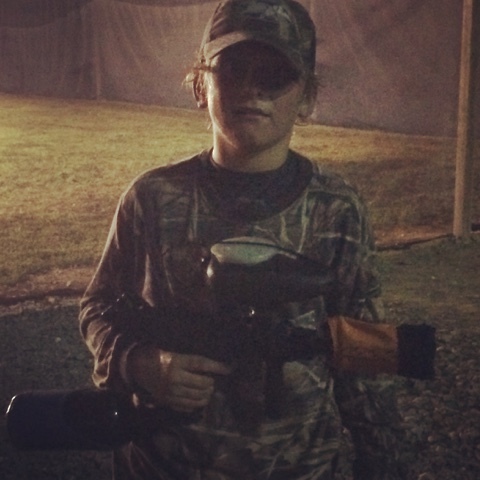 JP and his boys bible study group went to play paint ball! He loved playing and had a great time! 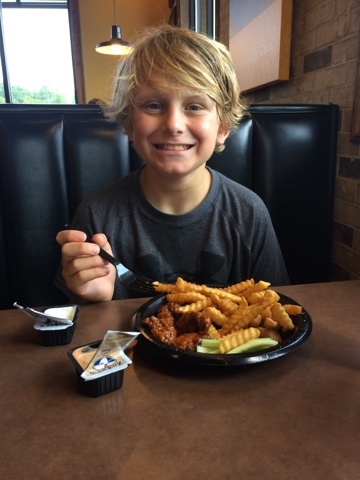 Sister was at the lake with the Grands so it was just me and this guy eating lunch at Zaxbys that day. 6th graders don't have lockers at out school... 7th grade is the first year you get one and just so you know and probably remember that is a really big deal! The school had a locker practice day! 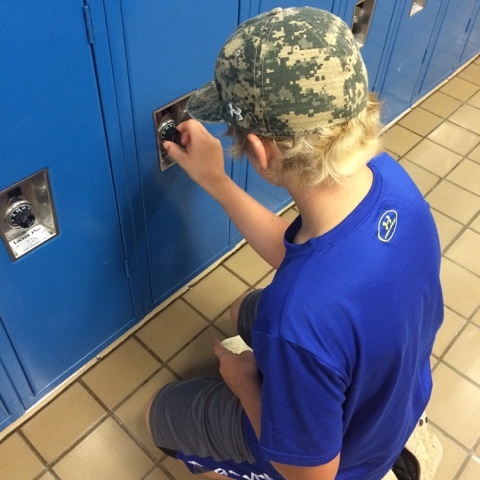 Here is JP trying out his locker skills! camp so it was just Sis and I today... We enjoyed lunch together and did a little shopping too! And that my friends wraps up July!